Do you have an event coming up and need a place to host it? Let us know what you have in mind and we can make it happen! 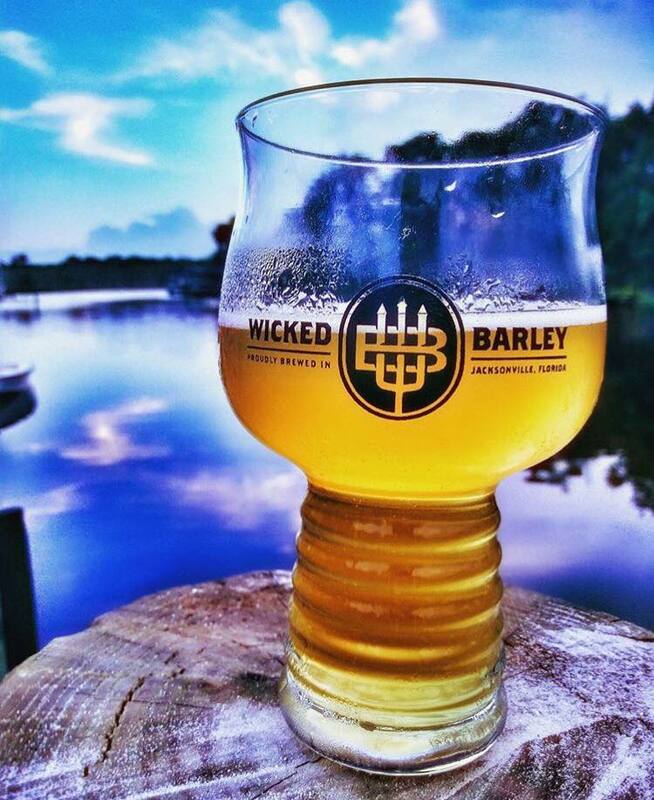 Email us at events@wickedbarley.com for additional info! 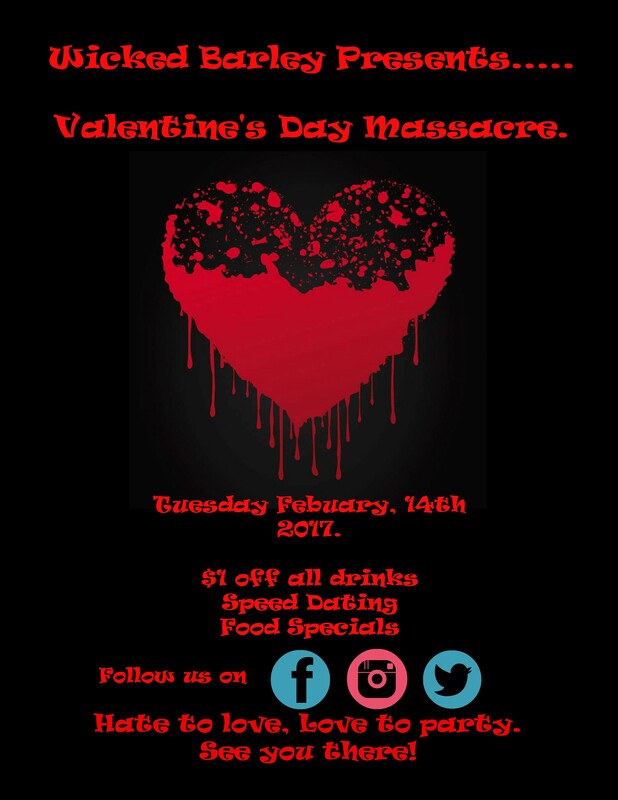 Wicked Barley will host our first Valentine's Day Massacre Party! Check Facebook for updates and to stay informed! Last Thursday of every month, come join us for a bottle share! Patrons are encouraged to bring a bottle or two to sample or trade. 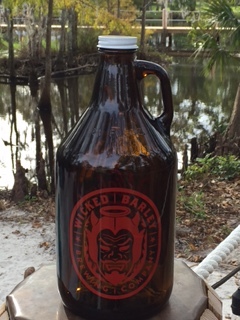 Introducing "Growler Mondays" where we will fill growlers of anything on draft including treatments, pilots or special releases for $1 off regular prices. Looking for a new workout routine or maybe just some added motivation to help shed some winter weight? Our runner's group leaves every Tuesday at 7pm and all participants receive a free pour at the end! Come run with us! These are some bourbon barrels that we plan on putting to good use. Could a bottle release be on the horizon? Follow us on social media to stay in the loop! Copyright © 2017 Wicked Barley Brewing Company, All rights reserved.